This is the series of cute dragonflies I found in my backyard. I have been photographing them for several years. 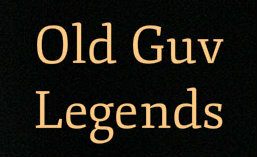 I know them by heart – their favorite places to be, what they like and how they fly. 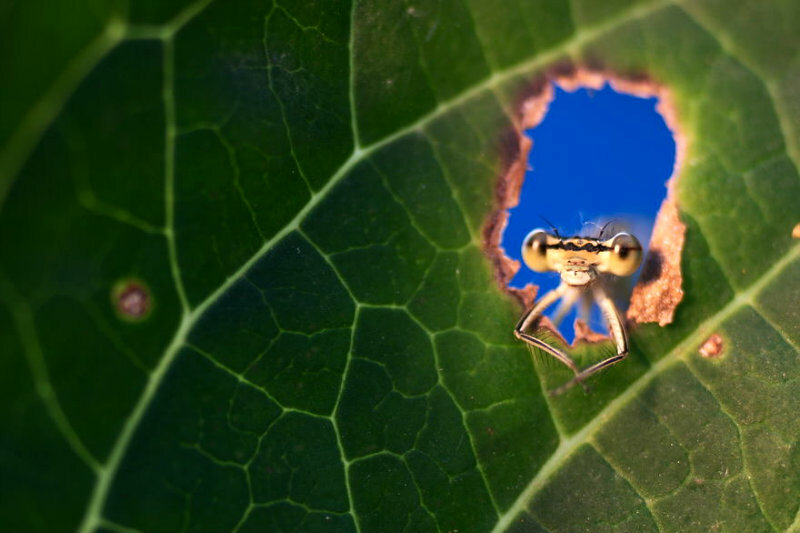 To capture the beauty and sweetness of these insects I used macro photography and natural surroundings. They usually spend their time on colorful flowers, which make photographs playful and more cheerful. 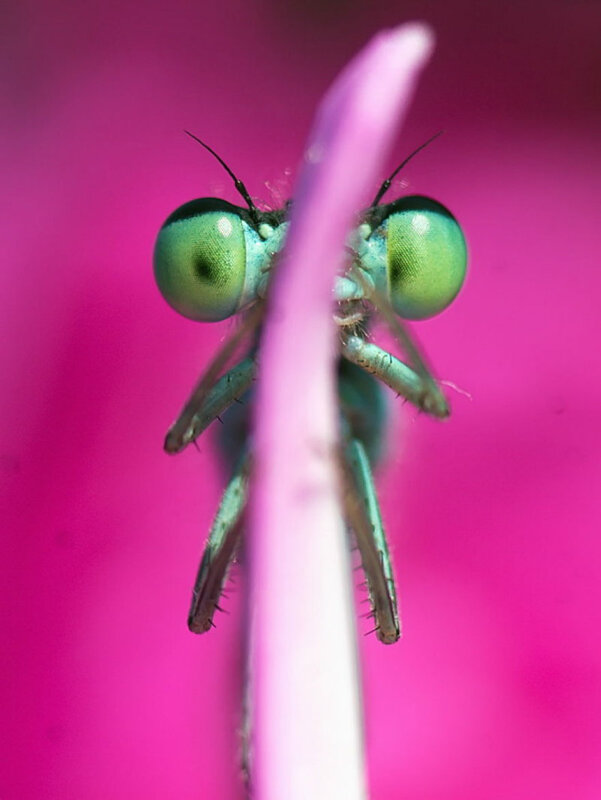 See more Images via Adorable Dragonflies Hiding In My Backyard | Bored Panda. 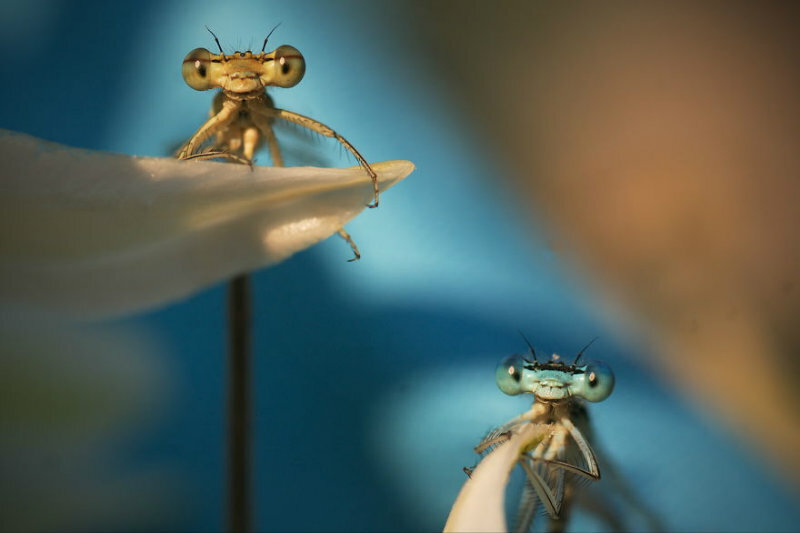 This entry was posted in PHOTOGRAPHY and tagged insects, Popular. Bookmark the permalink. ← Big Dogs and Small Kids.